As a child, Ali Neuman ran away from home to escape the Inkatha, a militant political party at war with the then-underground African National Congress. He and his mother are the only members of his family that survived the carnage of those years and the psychological scars remain. Today, Neuman is chief of the homicide branch of the Cape Town police, a job in which he must do battle with South Africa’s two scourges: widespread violence and AIDS. When the mutilated corpse of a young white woman is found in the city’s botanical gardens, Neuman’s job gets even more difficult. He is chasing one false lead after another when a second corpse, again that of a white woman, is found. This time, the body bears signs of a Zulu ritual. A new evil has insinuated itself into this recently integrated city. And a new drug: traces of an unknown narcotic have been found in the blood of both victims. 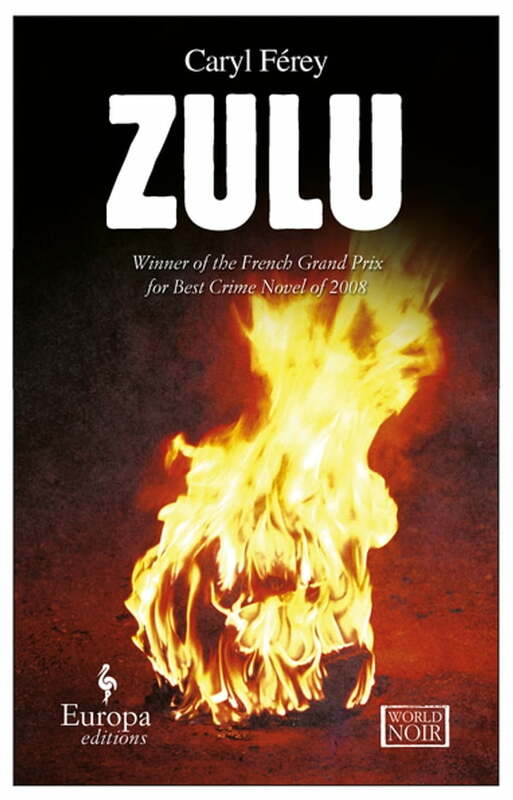 The investigation will take Neuman back to his homeland, where he will discover that the once bloody killing fields have become the ideal no-man’s land for unscrupulous multinationals, and that the apparatchiks of apartheid still lurk in the shadows and the back rooms of a society struggling toward reconciliation.